Welcome to TheYorkshireDad.com. It’s written by me, Dave Pearson, a dad of four daughters: Lydia, Grace, Delilah and Verity. We live, along with my wife Helen, in rural North Yorkshire, England. 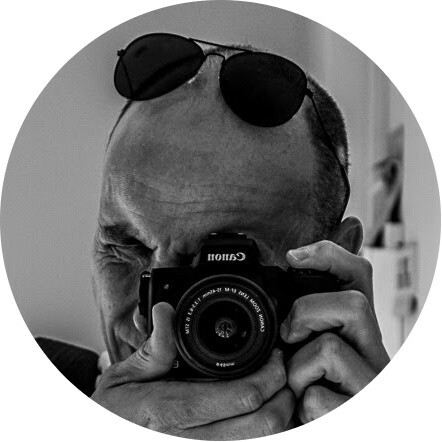 You'll find me blogging and vlogging about all aspects of being a parent, as well as our microadventures, photography, running, family attractions & venues reivews, experience, running, food and much more. Follow me on Instagram for daily updates and stories. Check out my vlogs on my YouTube channel. My general ramblings are over on Twitter and you can also find me on Facebook too. Thank you for checking our The Yorkshire Dad of Four. Keyboard Warriors - Are We Raising A Generation Of Bullies?